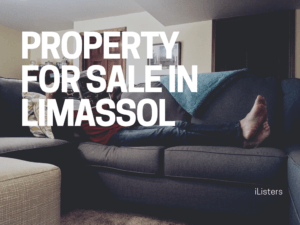 The page we have created contains a list of properties in Cyprus that are available for sale. 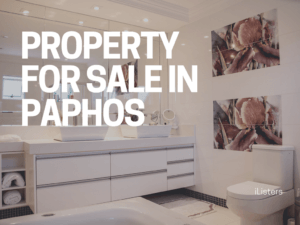 A majority of the properties listed on this page have title deeds. Due to a downturn in housing market, banks refrained from allowing mortgages on properties without title deeds. 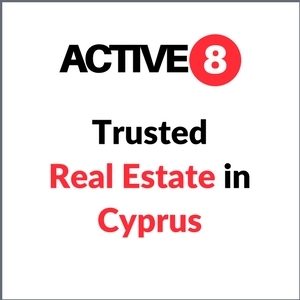 There are many newly constructed houses in Cyprus with no title deeds but they are well-built and modern. 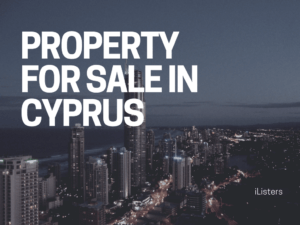 Such houses should not be totally disregarded as purchasers can find great deals when looking for these properties in Cyprus. 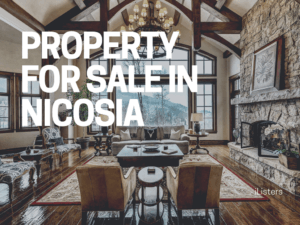 With the assistance of a competent attorney, purchasers can make sure that the transfer is safe and they will receive the title deed. 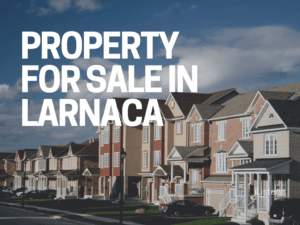 However, the process takes a longer time and purchasers need to spend some money.